Published November 10, 2017 at 516 × 389 in Home. 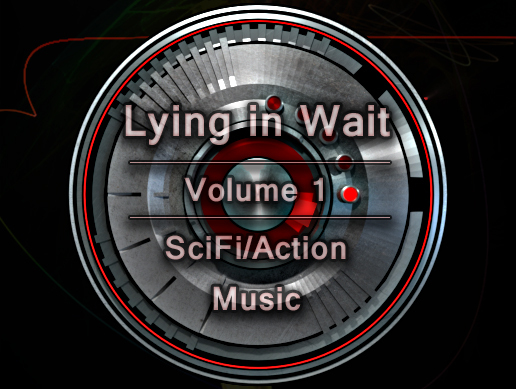 Lying In Wait Vol 1. GameDev audio assets.